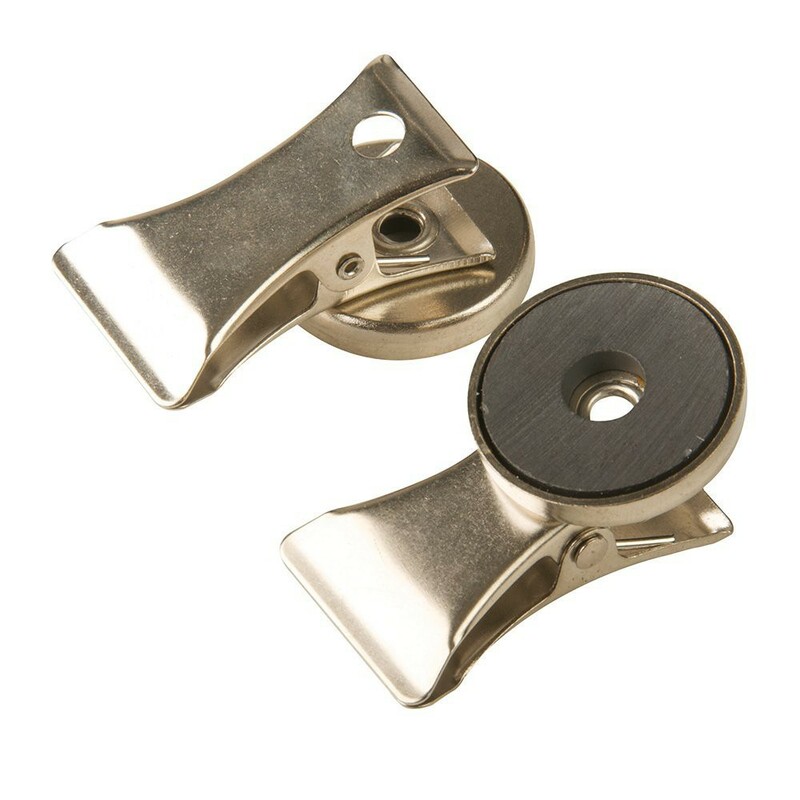 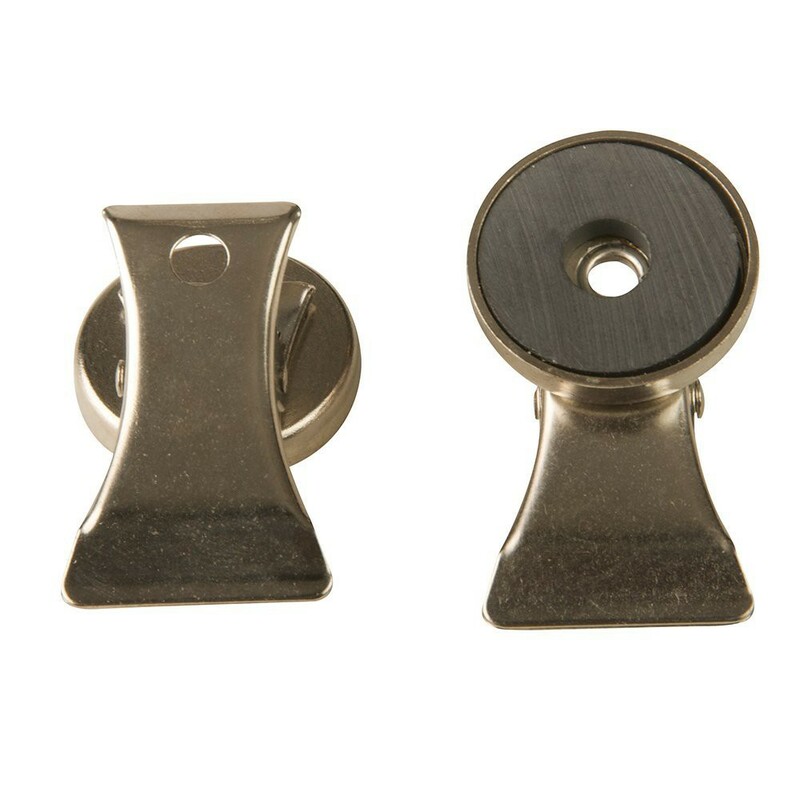 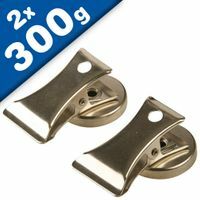 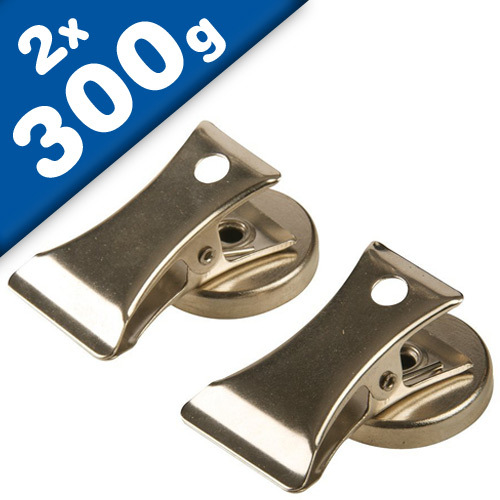 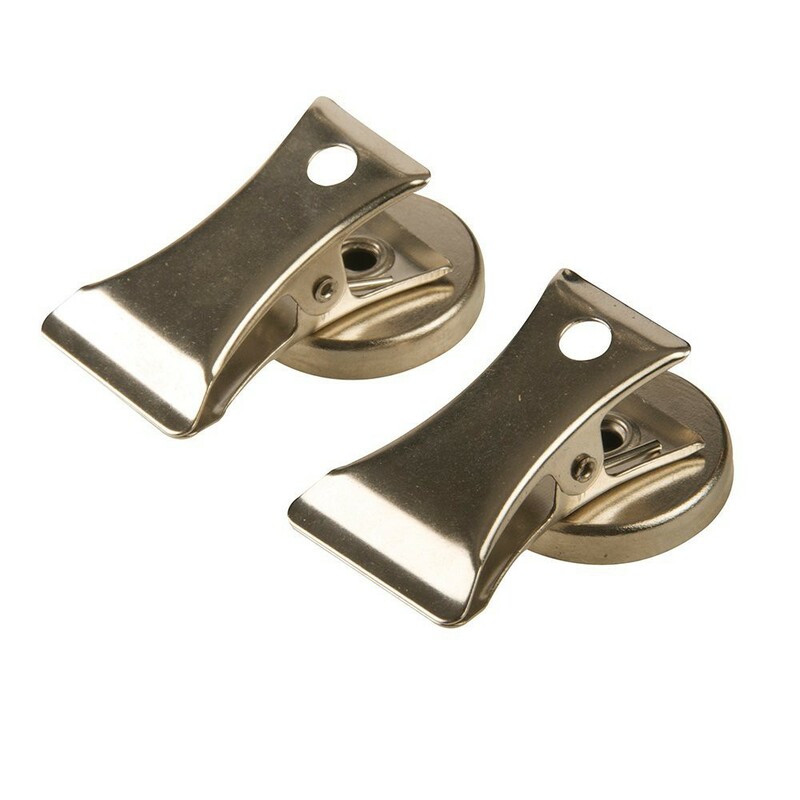 Nickel-plated magnetic clips for use around the home, office, garage or workshop. 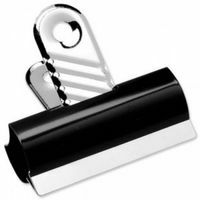 For holding notes, reminders, recipes etc. 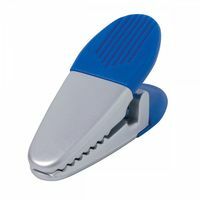 For use around the home, office, garage or workshop. 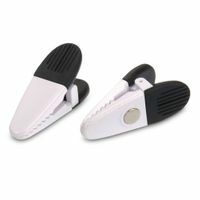 For holding notes, reminders, recipes etc. 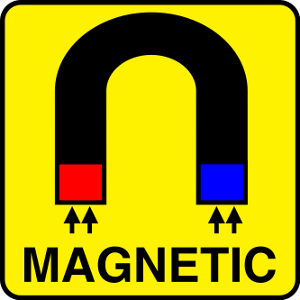 Place on fridge door or any ferrous metal surface.